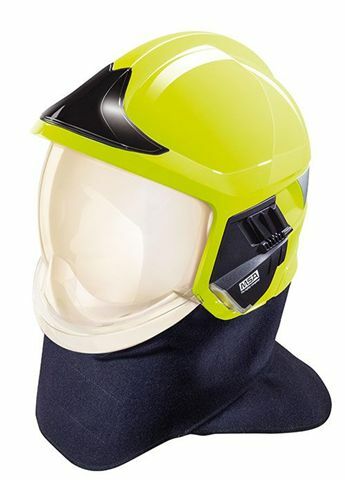 Taking safety seriously means we source the industry for equipment which will provide maximum safety to the crew and guests at all times particularly when it comes to firefighting. As we unfortunately find some equipment at sea and ashore in a poor state of repair, we can provide information and advice on maintenance procedures. 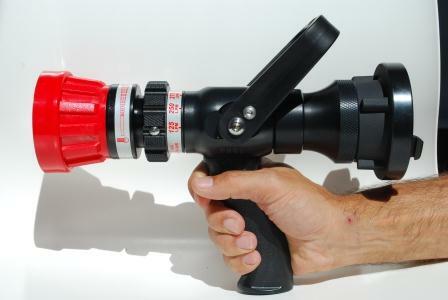 However if you find your fire equipment is in need of replacement then why not get in contact and we can discuss what options would suit your set-up. From small 16oz can fire extinguishers all the way through to supporting foam suppression systems in high risk compartments on ships, we can provide the necessary guidance and equipment. 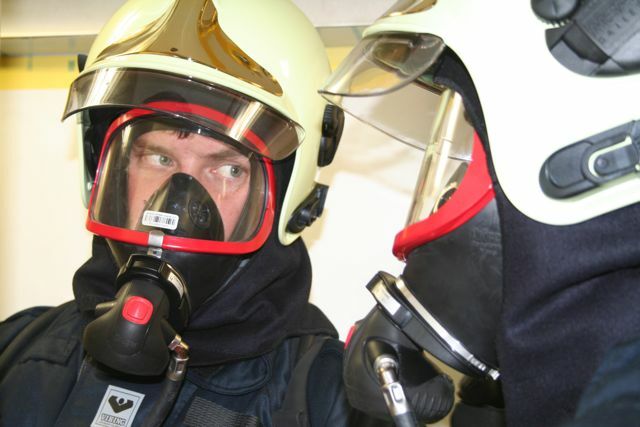 Personnel safety is just as important in a fire and therefore we provide breathing apparatus and their associated components for Draeger sets as well as complete tunics, trousers, gloves, helmets and a wide variety of necessary stores to satisfy maritime firefighting, search and rescue and guest safety. Clients signed to our full management system are able to access our on-line catalogue via the login above to chose from a wide range of industry related stores to enhance their safety. If however you are interested in making a purchase but are not a signed up client, please contact us for further information.